Howard in Gone With The Wind. 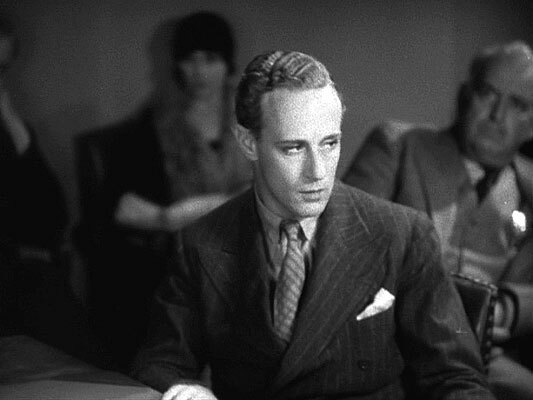 Leslie Howard was born on April 3, 1893 in Forest Hill, London, England. 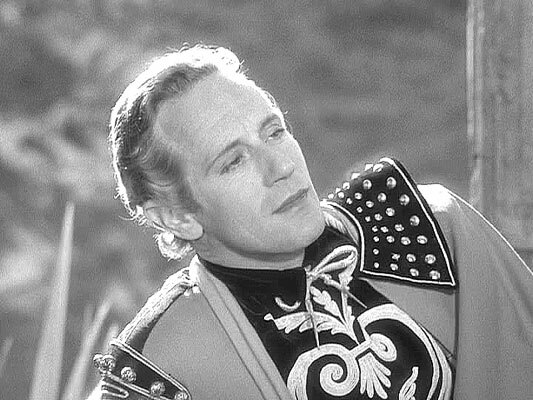 On June 1, 1943 Leslie Howard passed away in the Bay of Biscay, after the plane he was traveling in was shot down by the Germans. Lesley was active in British Intelligence. 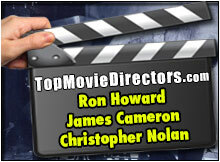 Howard made his first movie, Outward Bound, in 1930. 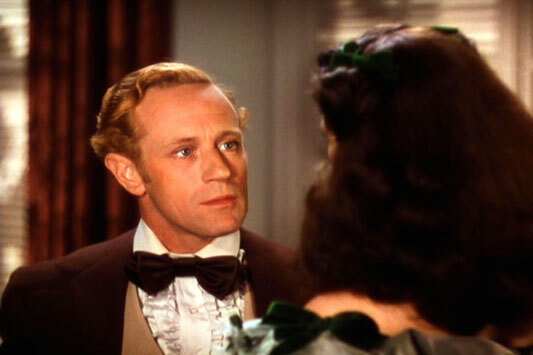 The 1939 classic Gone With The Wind is how Leslie Howard is best remembered, when he played Ashley Wilkes. 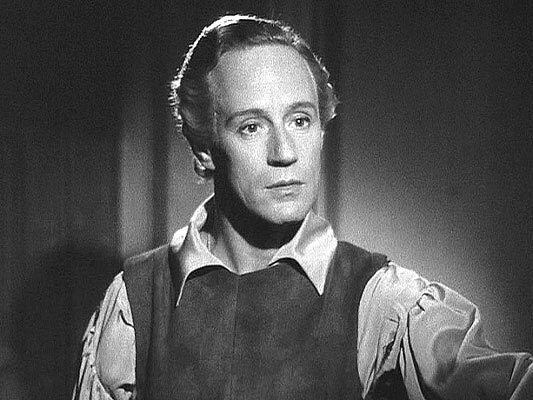 Leslie Howard is the father of actor Ronald Howard. Leslie and Ronald appeared together in Pimpernel Smith (1941). 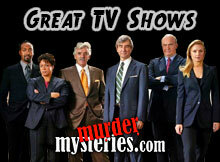 Ronald Howard also played Sherlock Holmes on television. 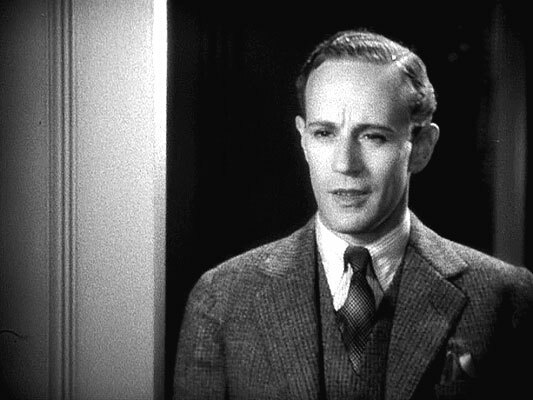 It was Leslie Howard who insisted that Humphrey Bogart get the role of Duke Mantee in The Petrified Forest (1936). 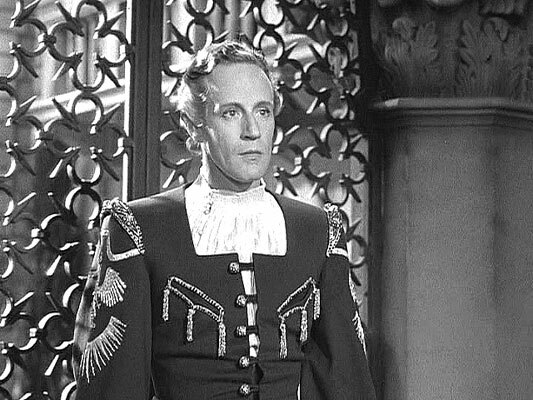 Leslie Howard produced and directed the 1942 movie Spitfire. 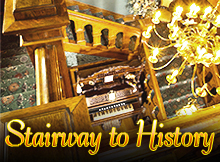 In 1933, Howard was Oscar-nominated for his leading role in Berkeley Square. 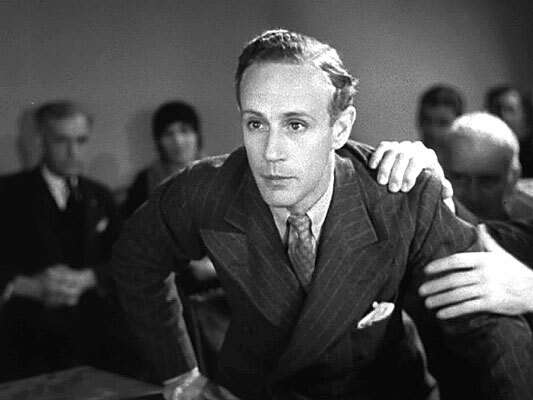 Leslie Howard in A Free Soul (1931). 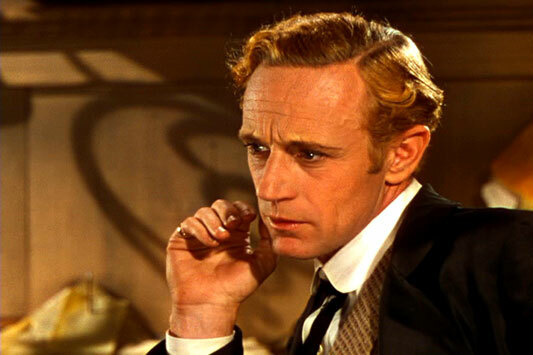 Leslie Howard in Gone With The Wind. 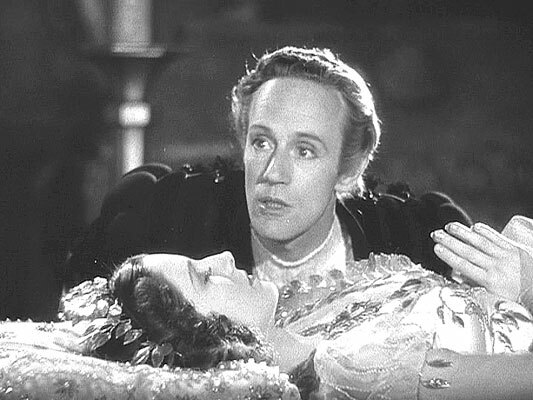 Leslie Howard in Romeo And Juliet (1936).